David Tipling started tour leading in 1992 and has led well over 150 group tours around the World that include China, India, Finland, Norway, Ireland, Kenya, Greece and Shetland. He has been leading tours to Shetland for more than 20 years. David started running small group and one to one photo safaris in North Norfolk in 2014 and since then the business has grown into Norfolk Photo Safaris specialising in intimate encounters with some of the county’s most sought after subjects. Most notably Barn Owls and Hares. 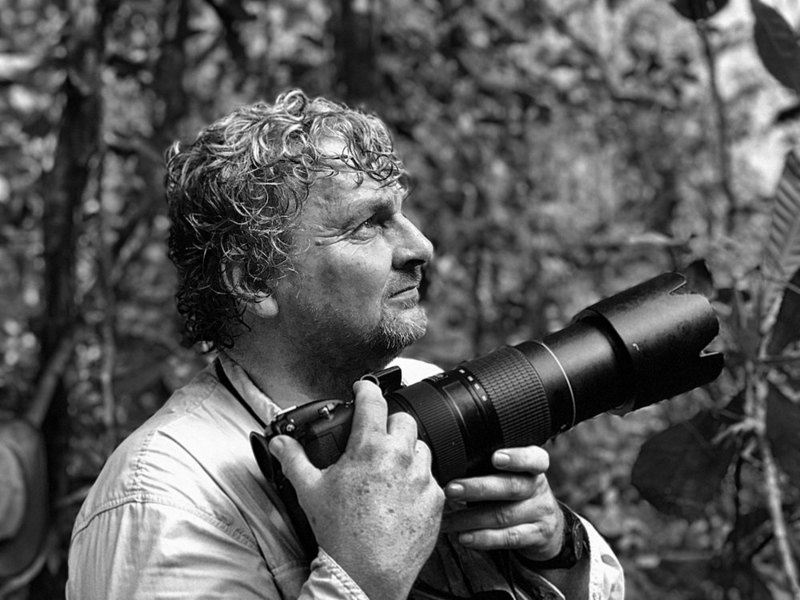 David is one of the world’s most widely published wildlife photographers renowned for his artistic images of birds. His many accolades include a coveted European Nature Photographer of the Year Award Documentary Award (2002) for work on Emperor Penguins, and in North America, Nature’s Best Indigenous Peoples Award (2009) for his pictures of Mongolian eagle hunters. He is the author or commissioned photographer for many books including the RSPB Guide to Digital Wildlife Photography (Bloomsbury) and Penguins – Close Encounters (New Holland). In 2013 after 6 years work visiting 39 countries on all seven continents the critically acclaimed Birds & People (Random House) was published. David writes regularly for various magazines including Amateur Photographer. His latest books include Seabirds of the World, A Bird Photographer’s Diary and a collaboration with four other authors and an instant best seller with Princeton, Britain’s Birds.